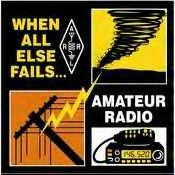 The Laurens Amateur Radio Society, LARS, serves Laurens County, SC and our Country by providing Emergency Communications during times of need. LARS, is a small town Amateur Radio Club that has competed and held it’s own during several National Radio Contests known as Field Day held in June of each year. We enjoy programs and fellowship at our monthly meetings and always delight in having visitors join us. As Licensed Communications Specialists, we maintain Ham Radio Stations in our homes and vehicles. Many of us have been involved in providing Communications over the years during hurricanes, tornadoes, ice and snow storms, train derailments, lost persons, car accidents and emergency drills to name a few. Click HERE for more information and visit us at our monthly meeting to find out more about the exciting hobby of Ham Radio. Better yet, join us and be on the way to getting your own Amateur Radio License. Due to declining meeting attendance and general interest in a monthly meeting for the Laurens Amateur Radio Society, it was decided at the December 2007 meeting to try a new meeting format for 2008. We will hold 4 dinner meetings through the year at a restaurant to be announced about a month before each meeting. At our first meeting, the format will be simple with a focus on fun and fellowship. We will have dinner followed by a short Show and Tell session. ANY or ALL members are encouraged to participate with the Show and Tell session. This could be anything from explaining about an unusual contact that you have made, experience you have had with some Amateur Radio related item, to a new communications program you are running. The only requirement is that your session be related to the hobby of Amateur Radio and would be of interest to the group. Each Show and Tell segment should be 3 to 5 minutes long. For 2008, due's will not be collected or new officers elected. At the end of 2008, the LARS meeting plans will be reevaluated to detirmine the format for 2009. The February meeting will be a session to discuss ARES within Laurens County. 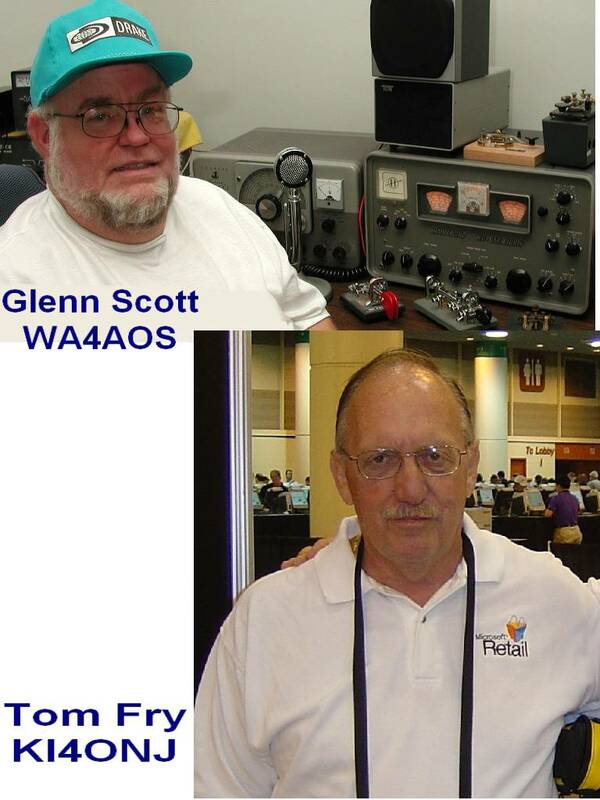 The hope is this format will spur more interest in local Amateur Radio and take some focus away from club programs. While programs are encouraged and promoted by many clubs, they are labor intensive to create, promote and present. 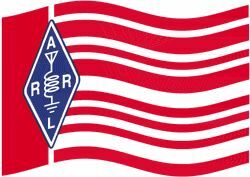 Glenn Scott, WA4AOS, has resigned from the ARRL Laurens County EC Position effective December 31st, 2007. Glenn served this post for the last 5 years and felt it was time to let someone else take on those duties. Glenn was instrumental in organizing a number of Emergency Drills during his watch. One notable drill was called Project Umbrella, where LARS members covered all of Laurens County with four battery powered, mobile radios stations using portable antenna systems. A command post was set up in the downtown Laurens to manage communications from those remote portable stations positioned throughout the county. 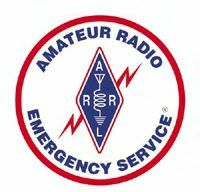 Additionally, Glenn implemented county-wide training of the ARRL National Traffic System procedures. He also procured a FEMA grant for new HF equipment at the EOC. In Addition to his EC duties, Glenn was Field Day Chairman for LARS for the last 15 years and served as LARS President several years. Tom Fry, KI4ONJ, has agreed to take on the appointment as Laurens County EC effective January 8th, 2008. Tom has some good ideas that he will try to implement to improve emergency communications in Laurens County. Tom is Director and Chairman of the Board for the Green Pond Volunteer Fire and Rescue Department. He works as both a Fire Fighter and First Responder. Tom has been licensed for over a year but has already become proficient in many aspects of Amateur Radio with a special Interest in Emergency Communications. Let's all do what we can to support Tom's effort as EC. Ten-Tec, Inc., Sevierville, TN., U.S.A.